For a Leeds United fan, yesterday’s news that Man U had won 3-0 at their perennial rabbit team Aston Villa was hardly welcome or, in itself, inspiring. The two Uniteds from either side of the Pennines share a mutual loathing that has become legendary and transcends geographical proximity or considerations of direct rivalry, the normal prerequisites for a healthy hate-hate relationship. The fact that Leeds and the club I fondly refer to as the Pride of Devon are miles apart both in location and in status has not affected the poisonous depths of the antipathy between the two. We sing about them in terms of extreme dislike, they reciprocate in tones of mixed cockney and that characteristic West country burr. Neither set of fans would cross the road to save one of the enemy, by means of micturition, from a death by conflagration. It’s been like that for years. However, some things are more important than football’s strife and conflict, on or off the field. The other news to emerge from Villa’s capitulation was without doubt positive, welcome and a thing to be celebrated by anyone who loves football – indeed by anyone at all. It is the story of a young athlete with a glittering career before him who was struck down by a chronic and debilitating medical condition, yet who has overcome that awful setback to regain a place among his team-mates playing a highly demanding game at the top level. 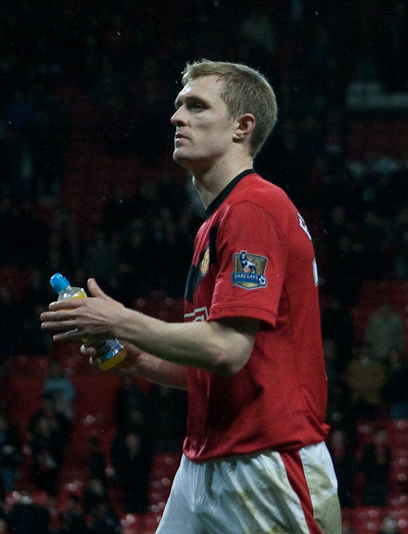 Darren Fletcher made his senior bow for Man U in 2002 and performed with versatility and industry in midfield and defensive roles, depending on the requirements of his club, up until 2011 when he was finally struck down by the bowel condition ulcerative colitis, something he had been coping with whilst playing on – but which now necessitated rest and treatment. It was announced that Fletcher would take an extended break from football to address his problems and, obviously, there were fears in some quarters about whether he would be able to return to such a demanding way of making his living. Yet return he did, in September 2012, only to be then ruled out for the remainder of last season after undergoing an operation to lessen the effects of a condition which can have life-altering consequences depending on its severity and treatment. Last Saturday at Villa was Fletcher’s second comeback – but this time it seems that the problem may have been overcome for the longer term. Fletcher himself certainly believes that he is back to stay, having beaten his health problems. “This is it, I’m back for good,” he told MUTV, the club’s in house TV channel. “This (the Villa game) is hopefully the game which means I’m back now. All football fans should be wishing Fletcher the best and hoping earnestly that he is right to be optimistic about the future. At 29, he still has a good part of his career ahead of him and, having shown the character and courage to overcome such a potentially demoralising and energy-sapping condition, he surely has much to give for club and also his country. As the captain of Scotland, his will be an example of determination and courage in adversity that many will look up to, especially those stricken with this or similar conditions at an early age as Fletcher was – and many who are suffering at much younger ages. Fletcher appears to have fought his fight and won – something that will give hope to many thousands of people who might otherwise be tempted to succumb to a belief that their health problems will stop them from achieving their life goals. Darren Fletcher looks set fair to achieve much more in his career, adding to what is already a glittering trophy and medal haul. That he can do this despite such a serious setback is greatly to be admired. The positive example he might set to others is difficult to over-state, and to call him a role-model is no exaggeration. Good luck to him as he regains full fitness and resumes a career that must at one point have been in doubt. That is something which Darren Fletcher – to his eternal credit – has clearly never accepted. 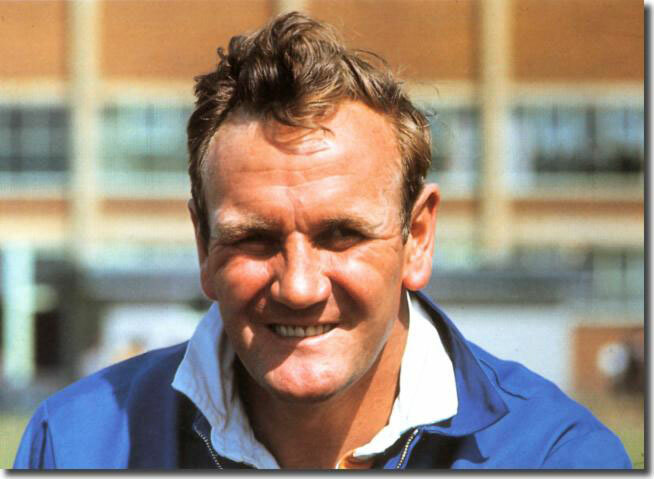 As rumours of an impending “high profile loan signing” continue to waft around Elland Road, there is also news of the possible return of an old favourite, a star that shone so bright and yet so briefly, a man who stood out as an instinctive finisher one moment and then collapsed as a serial treatment-room habitué the next. Davide Somma, powerhouse striker and ruptured cruciate victim extraordinaire, is on the brink of another comeback. Could these two rumours somehow be related? As “Private Eye” would agree, I think we should be told. 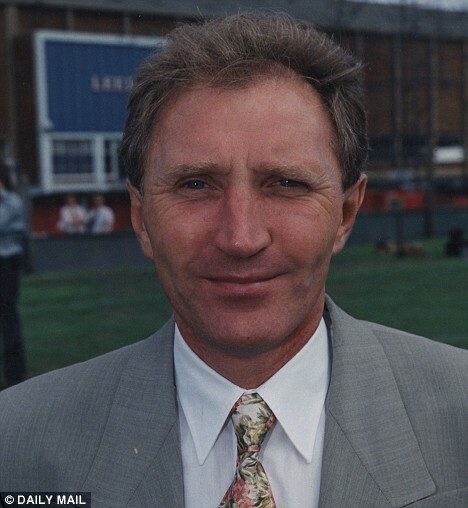 Somma appeared to have earned himself such a bright future with his gamble on the price of a transatlantic air ticket to seek his footballing fortune. A successful trial, a contract and a flurry of goals – some bearing the unmistakable hallmark of class and composure – and the world was the likeable hitman’s lobster, or so it seemed. Then, injury, rehabilitation, setbacks, the cycle of despair. His hopes shattered, his prospects doomed, Somma fell out of contract in June. And yet he’s now back at United, seeking to prove his fitness – and who knows? The dreaded cruciate injury is not the football career’s death-knell it once was. A nifty bit of key-holing and a man can be fit for purpose again. Look at Gazza. Well, maybe that’s not the best example of redemption – but he came back from a wrecked knee to play for England again, didn’t he? Of course he did. 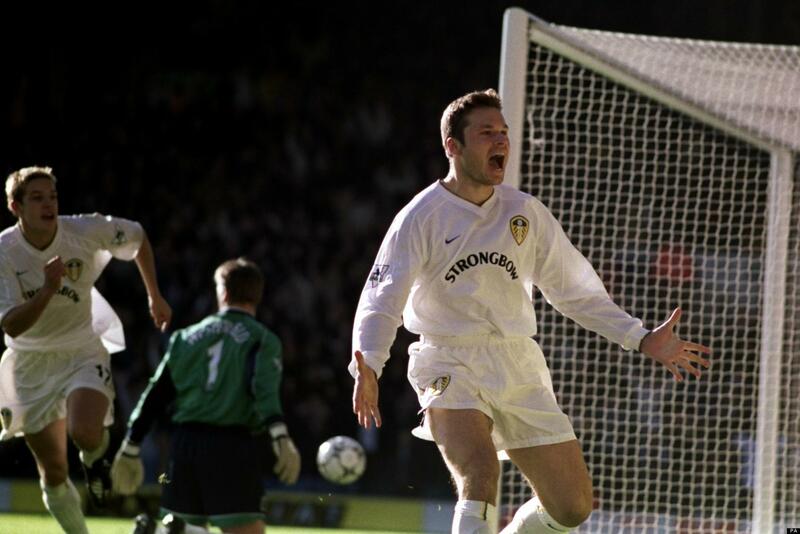 The thing about Somma is – good though it would be to see him back at his best and bunging in the goals for Leeds United – it’s all about context. In the club’s current straits, there really is an injection of top-class ability needed, both in a supply-line of chances and a taker of them too. The cropping-up of Somma’s name just now has to be purely incidental to more urgent requirements. It couldn’t really be that our high-profile loan will come from the physio department of the local orthopaedic hospital. We need more of a Sharp than a Somma right now to salvage the hopes of this season. 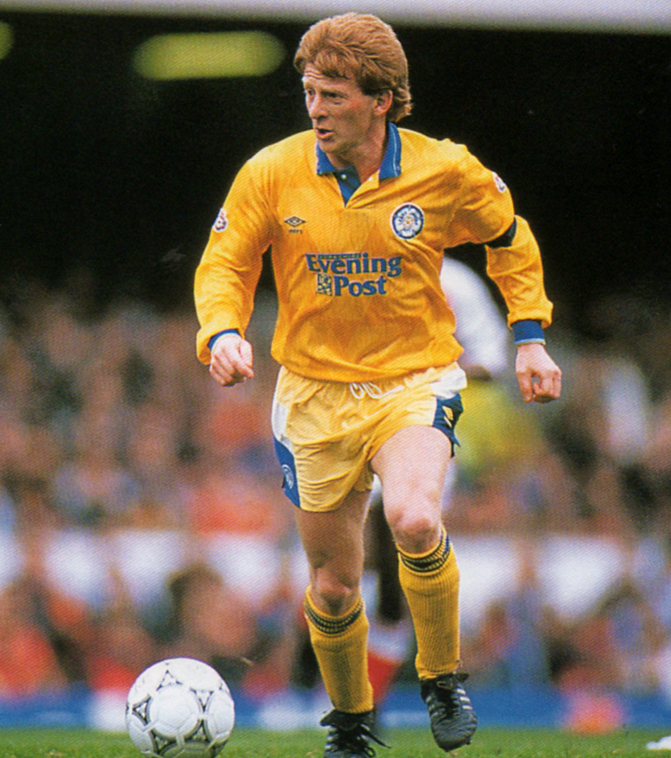 And despite the seeming prevalence of them in and around Leeds United, we could do with a Burke too. Birmingham’s tricky winger looks ever more a snip at £600k, but that boat has probably sailed. The news that Davide Somma may yet be on the verge of a return to fitness, with the potential to function as a professional footballer is good and welcome. 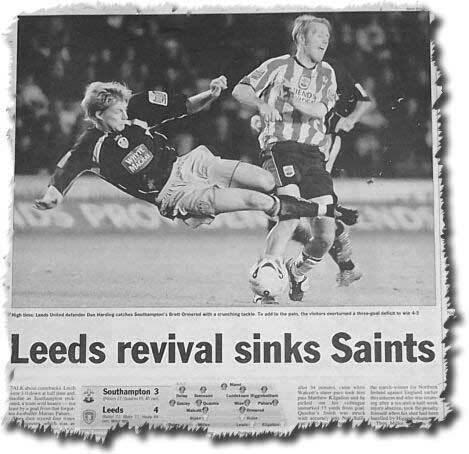 If such a comeback from apparently career-ending injury is ultimately to the benefit of Leeds, then so much the better. But the fact that social media outlets are currently all a-Twitter with hopes that Somma might be the saviour we need right now – that surely must be a rumour too far. The very best of luck to the lad in his latest attempt to regain fitness – and thousands will be hoping he can fulfil his early, rich promise in a Leeds United shirt. But our immediate salvation must surely lie elsewhere.